The 32 Ordinary session of the African Union holds from the 10-11 February in Addis Ababa, Ethiopia under the theme “Refugees, Returnees and Internally Displaced Persons: Towards Durable Solutions to Forced Displacement in Africa”. Cameroon will be represented at the summit by the Prime Minister, Head of Government Joseph Dion Ngute who will be attending the summit for the first time. 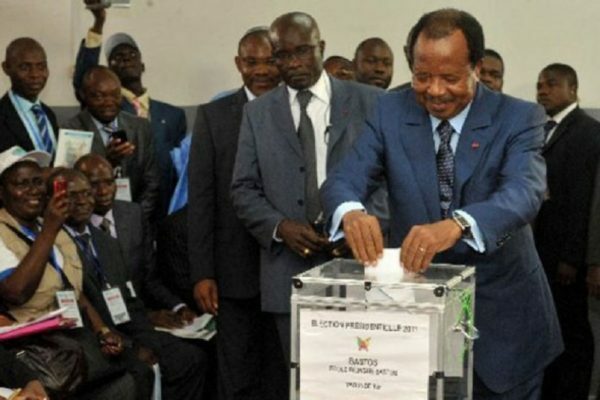 Though the Heads of States and Governments will be discussing the refugeen situation on the continent, supporters of the Cameroon Renaissance Movement party will by eager to see if the AU discusses a suit filed by their leader against Cameroon last year. 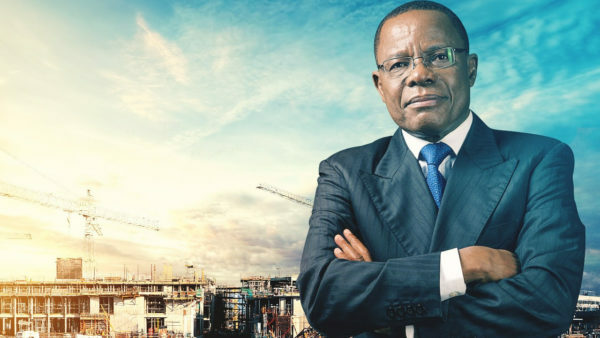 Maurice Kamto revealed in January that he had sued the government of African at the African Union over its failure to solve the Anglophone crisis and agaisnt what he termed “electoral fraud”. 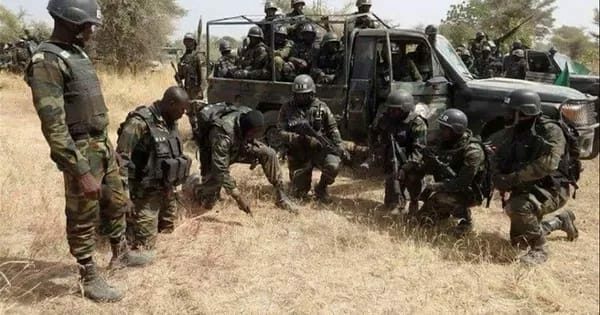 It is now left to be seen if the AU will discuss on the suit given that the body has been weak in discussing the crisis in the two English-speaking regions of Cameroon.